Hey there! 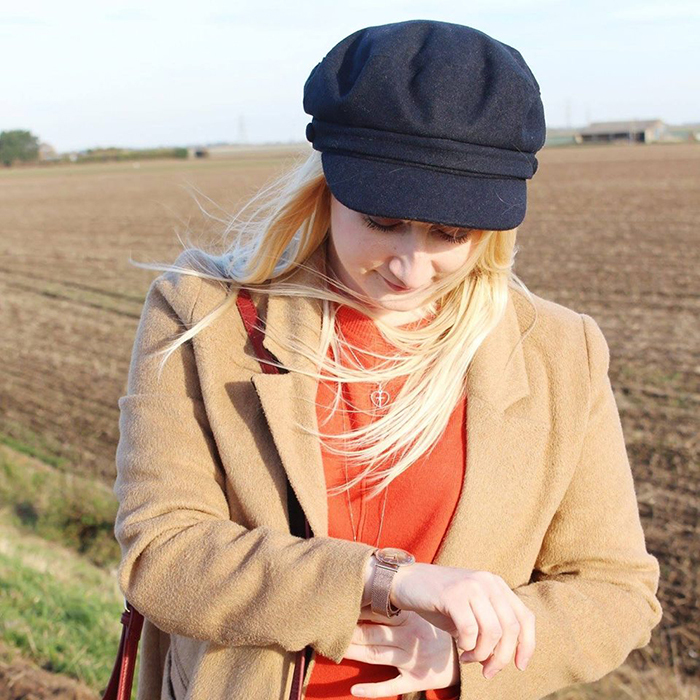 It’s Wednesday already, which means it’s time for a brand new blog post. I’m still following on from my previous beauty posts and back with another today. 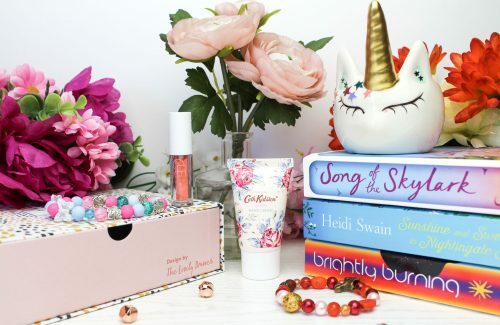 There are just so many beauty products I am loving. Also before I forget, I quickly want to mention to you about the brand new RT account on Twitter I have created. 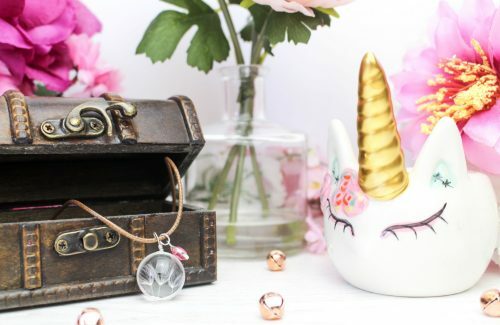 You can find it at @BloggerLS and tag or use #BloggerLoveShare to RT your posts. I would love it if you could give it a follow, please. I’ve been wanting to create it for quite some time, but just didn’t have the confidence to do it. Today I decided to create it and I’m so happy I did. 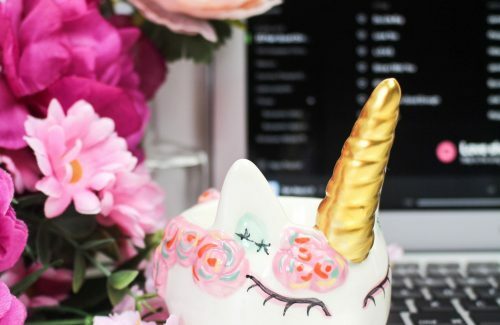 If you read my post a little while back on my favourite lipsticks, you may have seen that my lipstick collection usually consists of pink and coral shades. I’ve never really been brave enough to try darker shades, I’ve always thought that as I’ve got quite pale skin, it would look a bit too much. 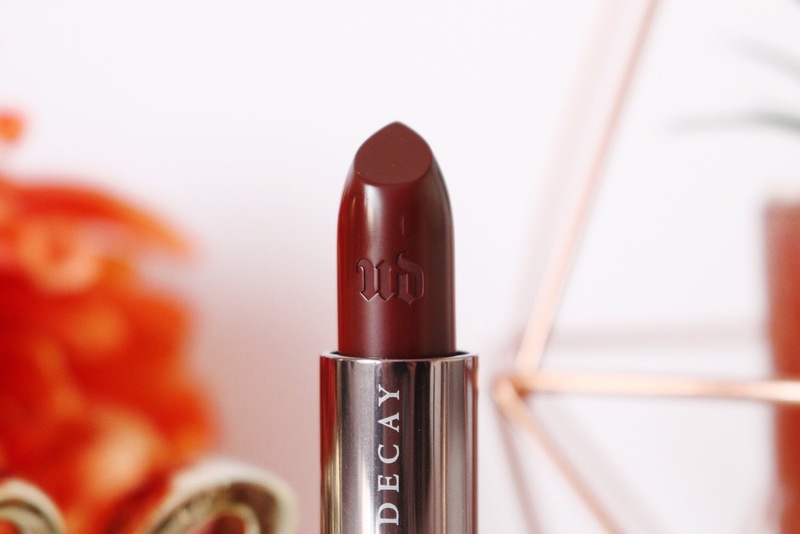 When I won a giveaway recently, one of the items was this gorgeous lipstick in the photos above and below. 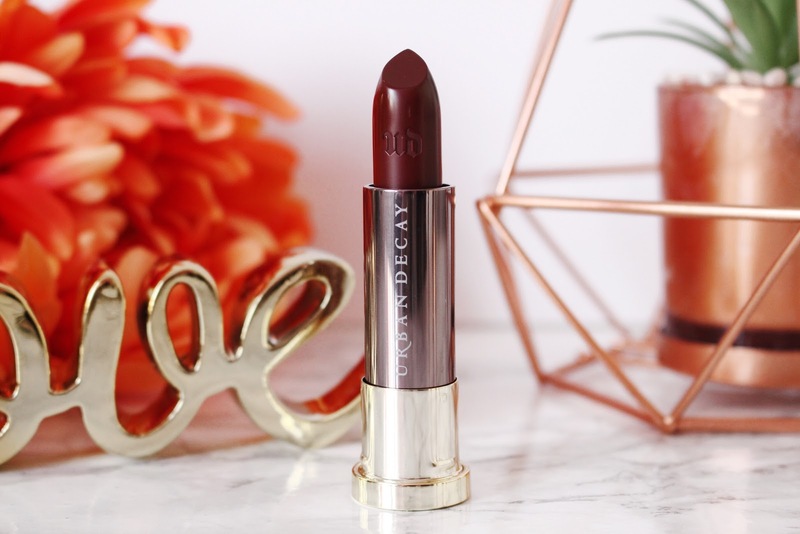 Even though I’ve never tried a berry shade lipstick before, I’ve always wanted to. I could finally try it out and see how it looks and you know what, I absolutely love it. 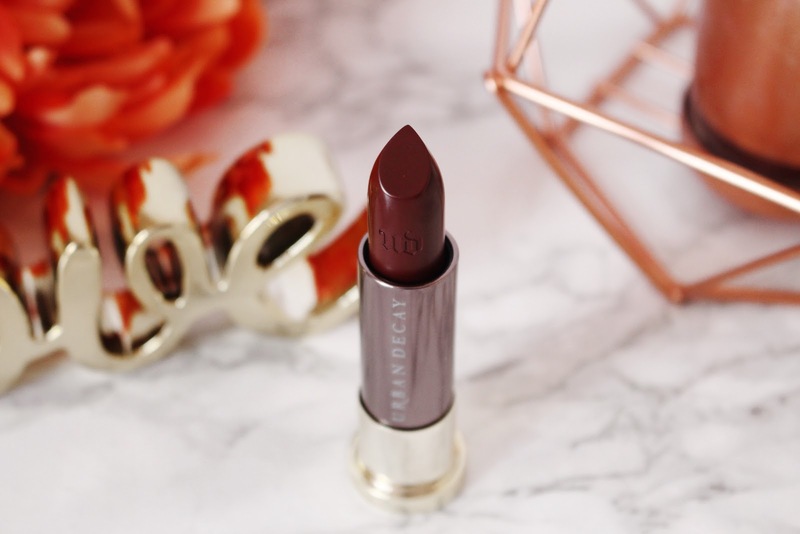 I loved it so much that I’ve even gone out and bought another shade of lipstick similar to this one! 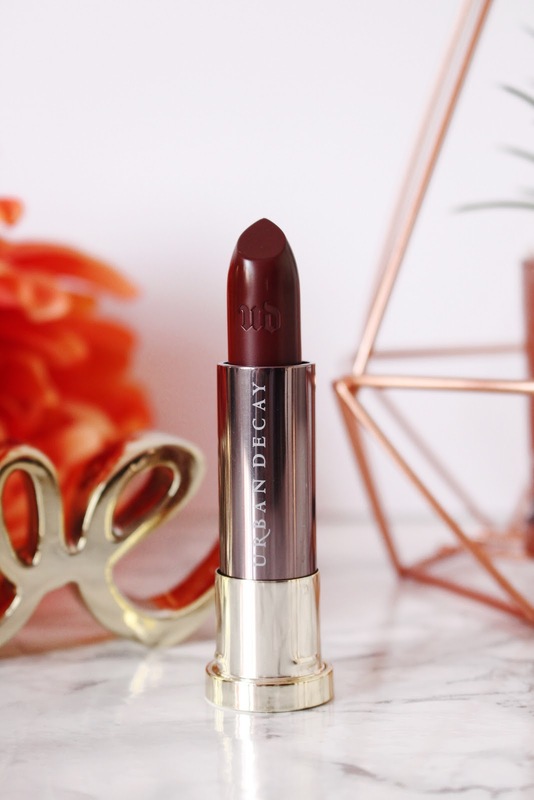 For ages and ages, I have always wanted to try a lipstick by Urban Decay. I’ve read lots of great reviews about their lipsticks. This one is their Cream Vice Lipstick in the shade Shame and it is so amazing and I’m not just saying that! It glides on to the lips effortlessly and isn’t drying or uncomfortable on the lips and there is no peeling either. It definitely lasts a long time, it has great staying power and gives brilliant coverage on the lips. It only really needs touching up after eating, if you’re a bit of a messy eater like I can be, that is! It’s lovely and creamy, I really adore the texture of it. The deep berry shade of this lipstick, it definitely makes my lips stand out and it’s a shade of lipstick I wish I had tried sooner. Even with my pale skin tone, this lipstick looks amazing. It’s definitely upped my love for lipstick even more! This is definitely one I would purchase again. I’m also really looking forward to seeing what other shades they have too. 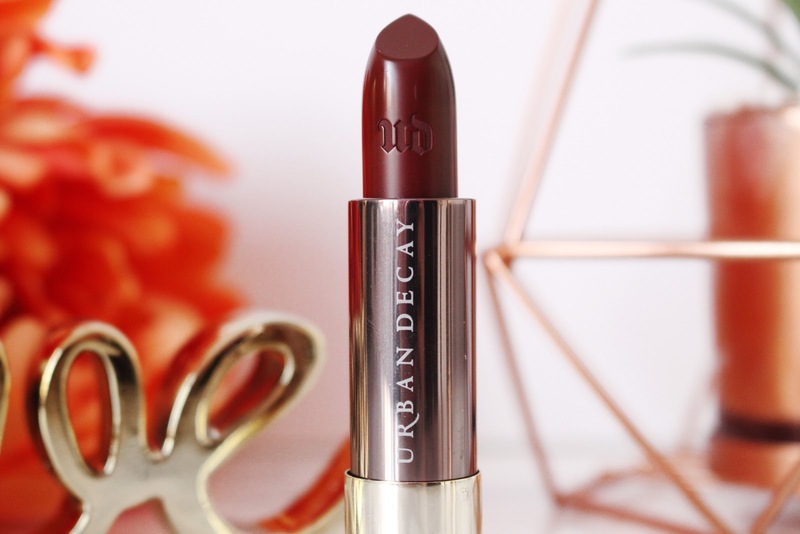 I will be doing another review very soon on a gorgeous red lipstick by Urban Decay. 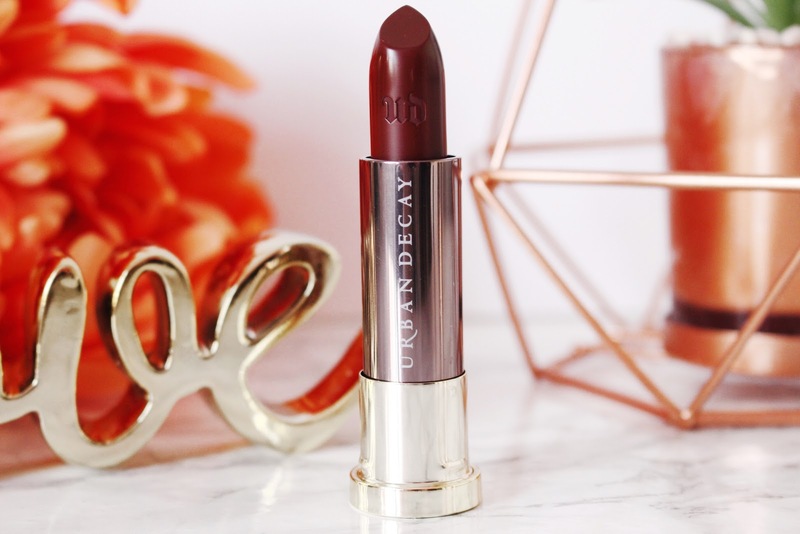 Have you tried any lipsticks by Urban Decay?